A peak at the new collection landed in the Caducus Folium Nicaragua and Honduras to-the-trade showrooms. 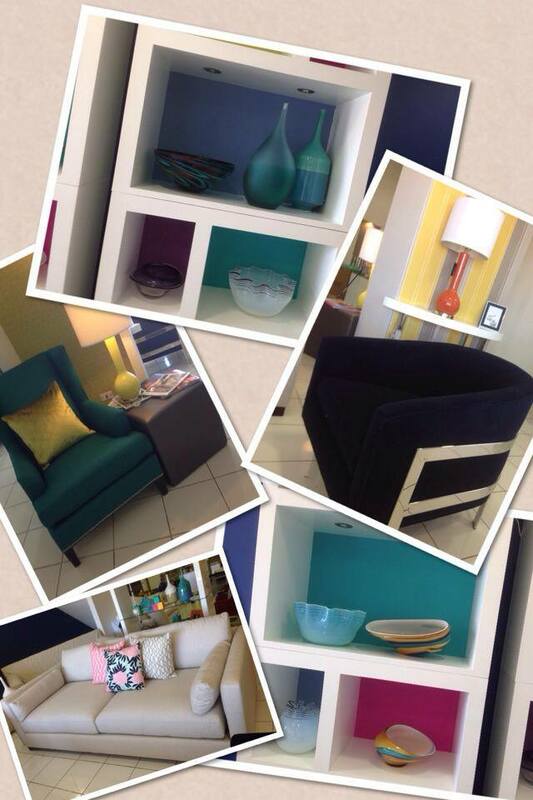 These designer accessories, furnishings, and gifts are available at Caducus Folium+ Nicaragua and A.G. Designs. Gorgeous designer accessories as well as furnishings curated from high end furniture markets have arrived in the two locations. Luxury brands in the collection include Mitchell Gold + Bob Williams, Safavieh, and more. Please contact us for more information, pricing, and availability.